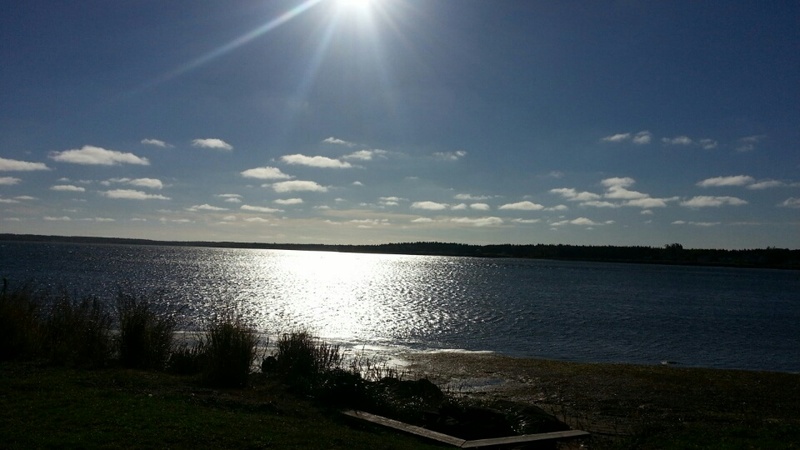 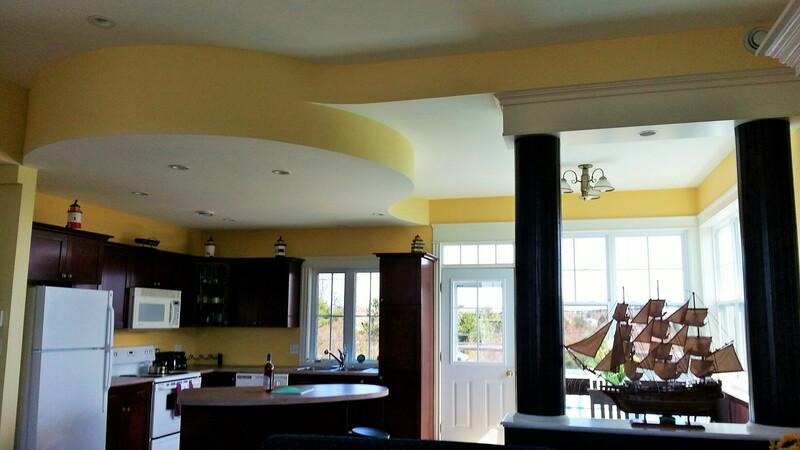 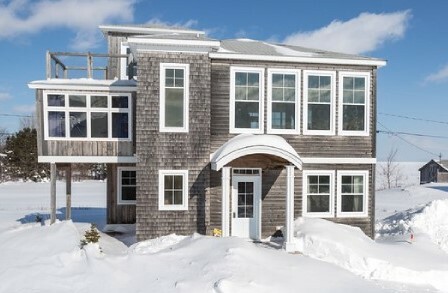 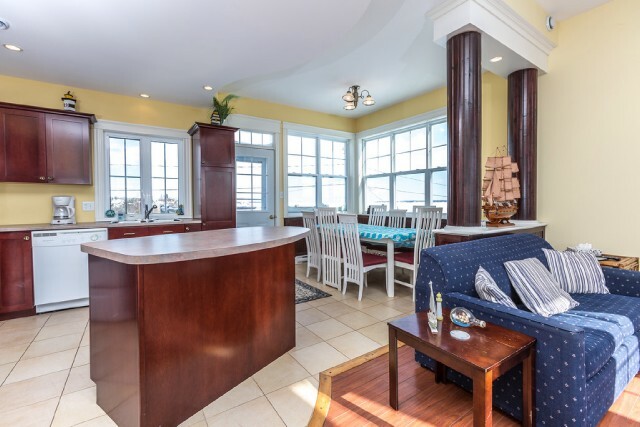 Experience coastal living at its finest in this exciting Waterfront Vacation Home for Rent. 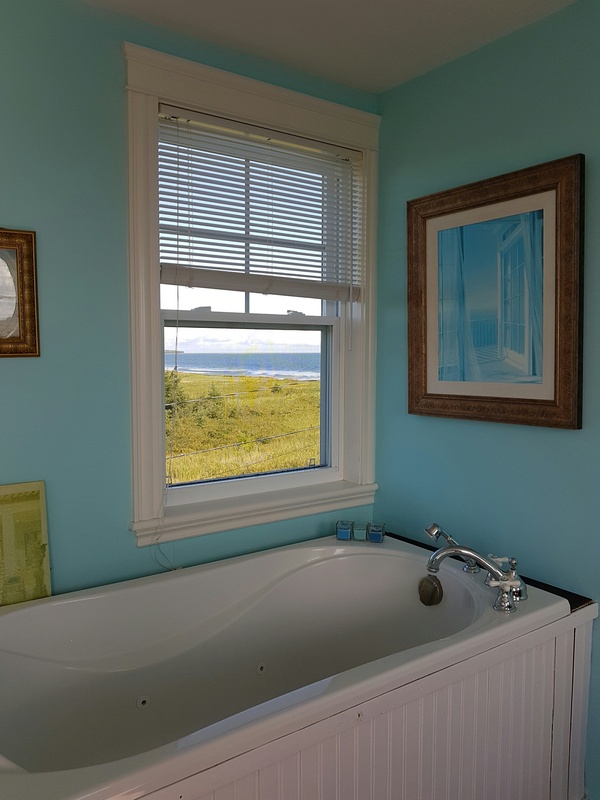 Enjoy an exceptional moon rise sparkling over the water while resting in your bed, while lounging on a window seat, on the rear deck, or from your Jacuzzi tub above it all in the tower room of this spectacular vacation home for rent. 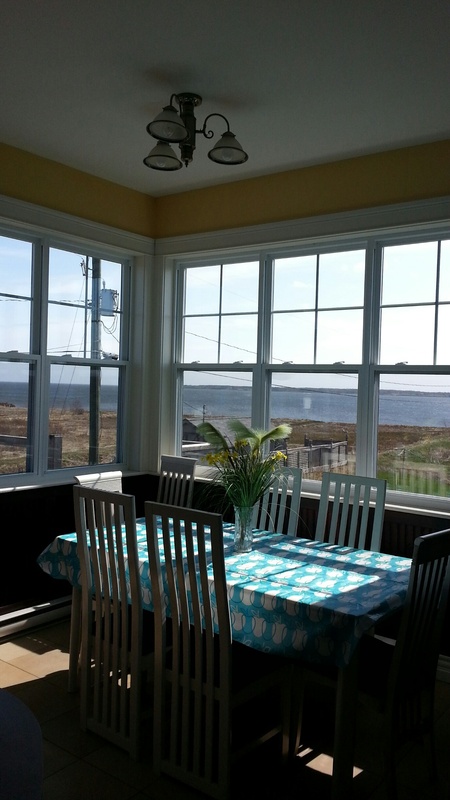 Enjoy a memorable sun rise from the same vantage points as well as the dining room. 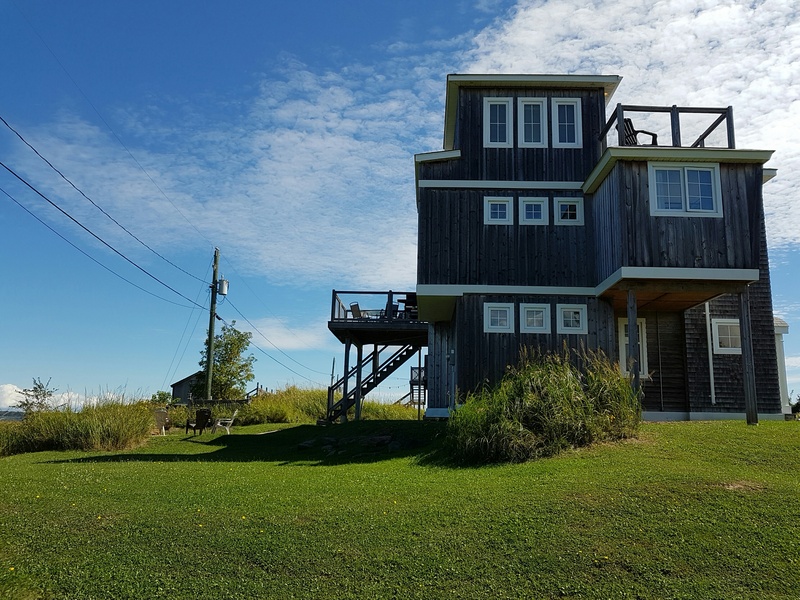 Experience the moon and sun waterfront views as they wrap their way around your private coastal escape. 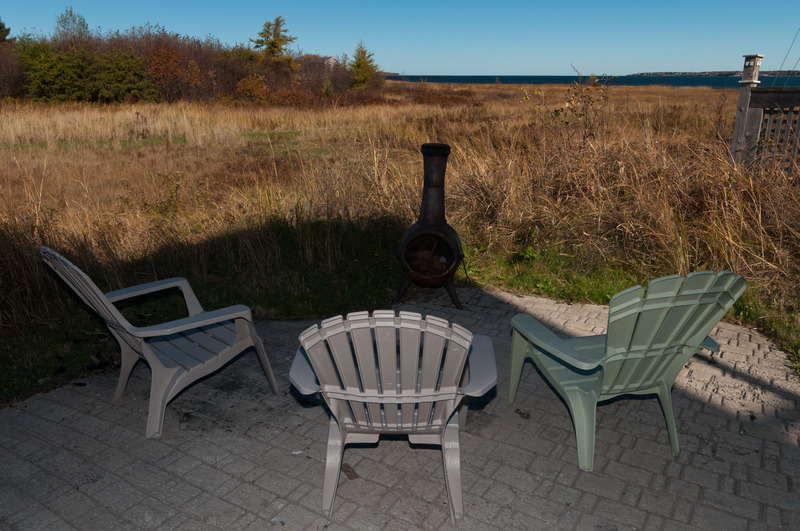 As you experience the sun set from the tower room, or bedroom and their decks remember, this day is not over, you still have the star lit skies, a cozy campfire, the warmth of your fireplace and the candle like lights of the south harbor side glimmering over the water. 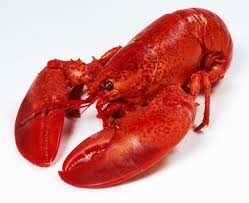 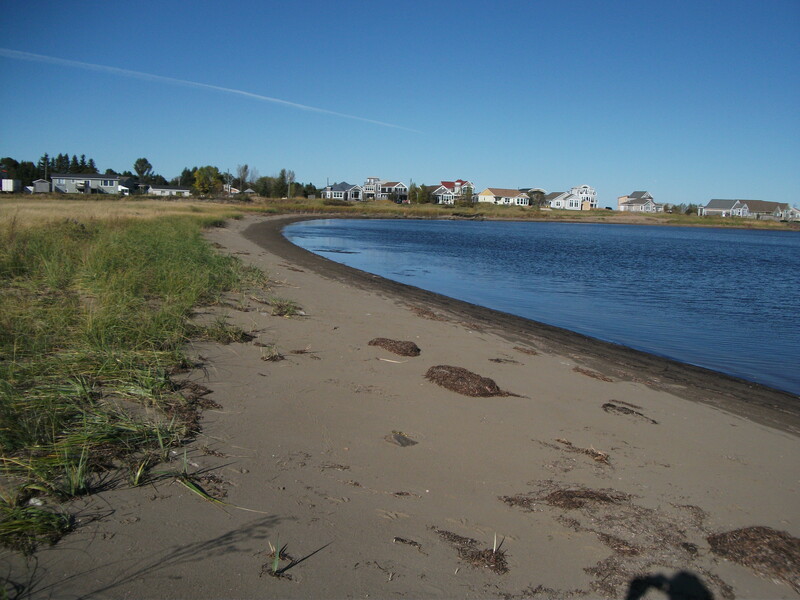 Enjoy the day at Parlee Beach or walk along our small beach dune! 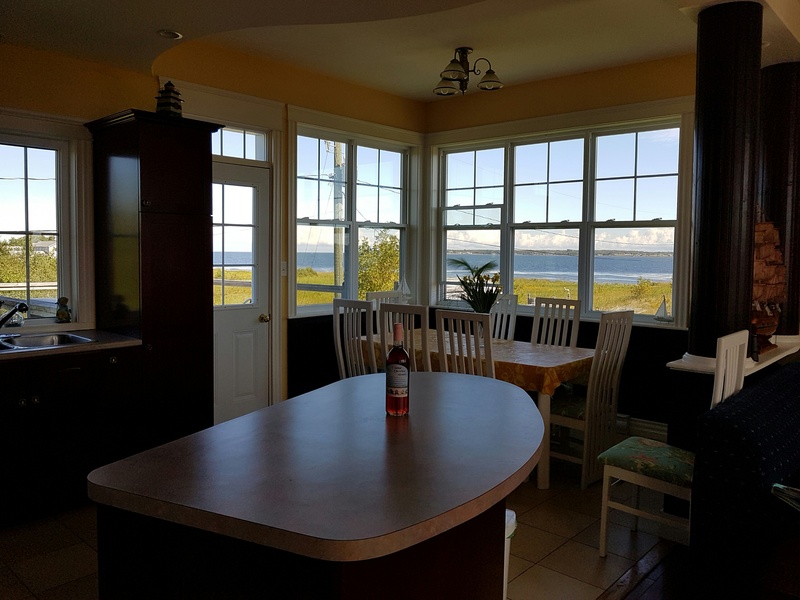 Also experiences tremendous water views from your well equipped kitchen /dining area while overlooking a bright, sunny living room. 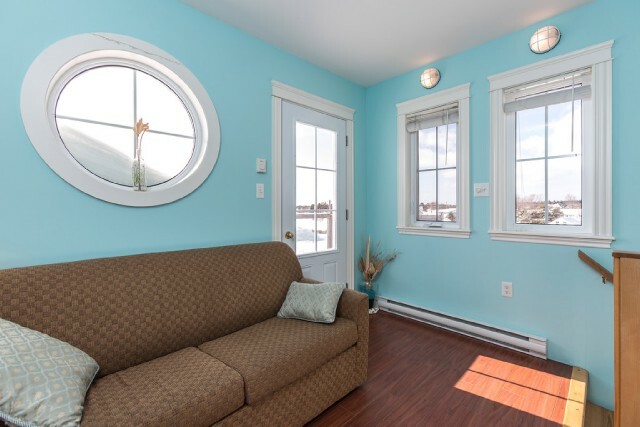 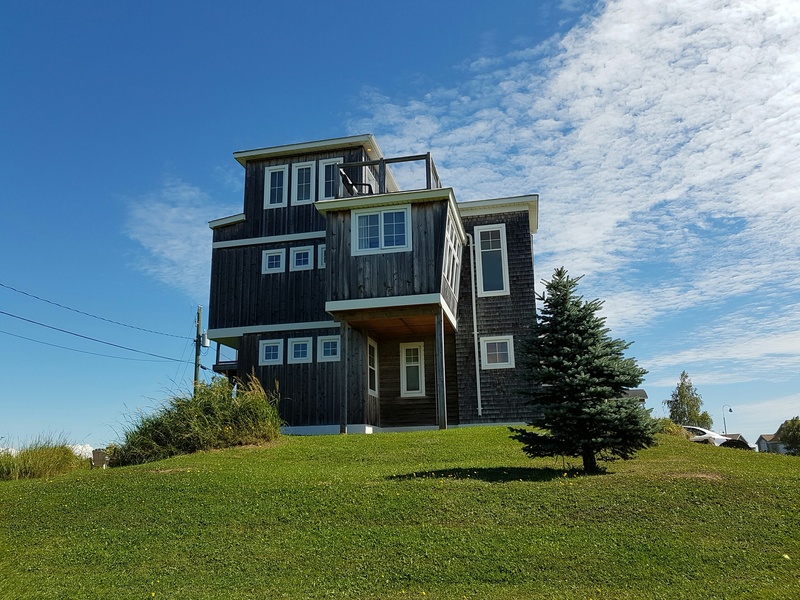 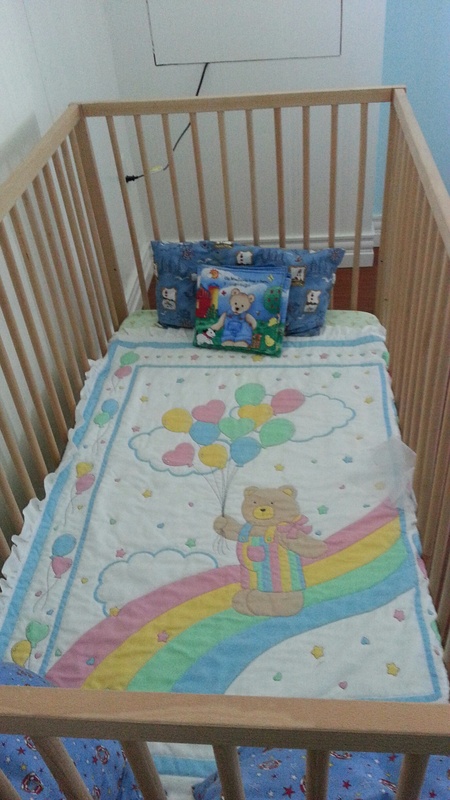 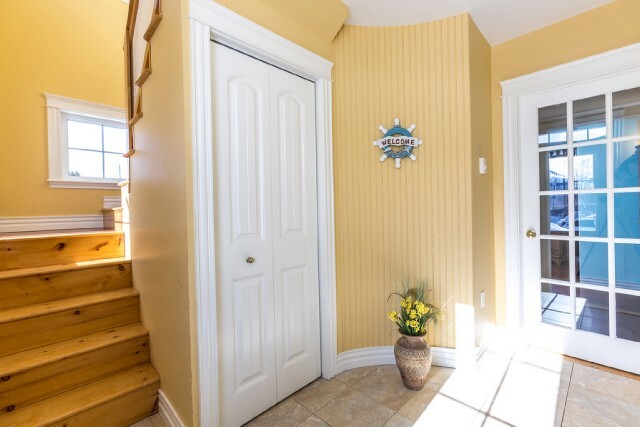 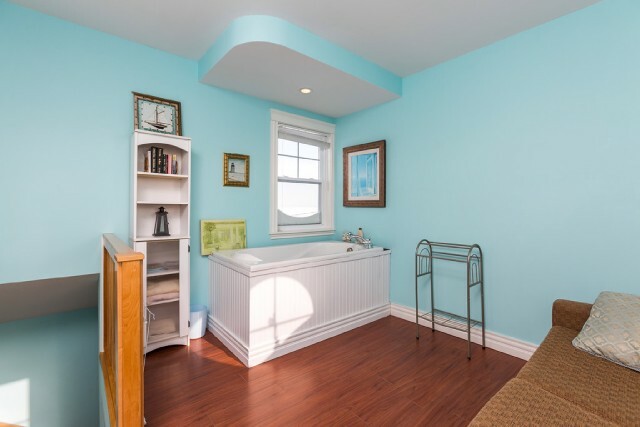 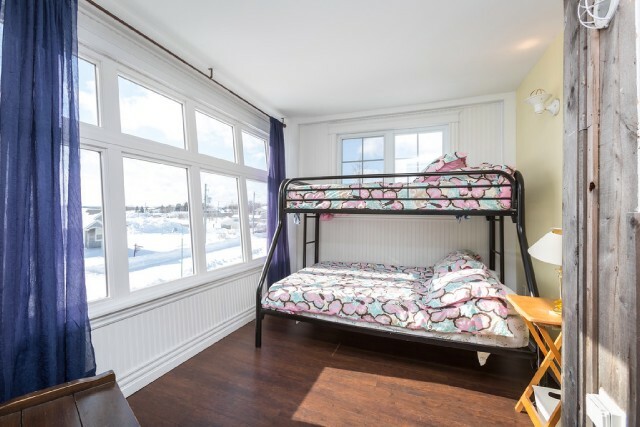 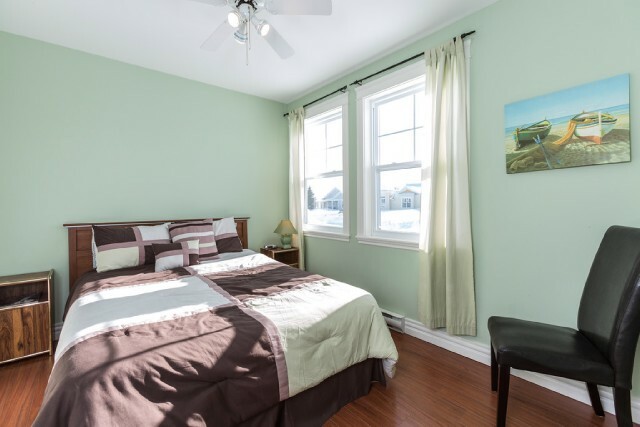 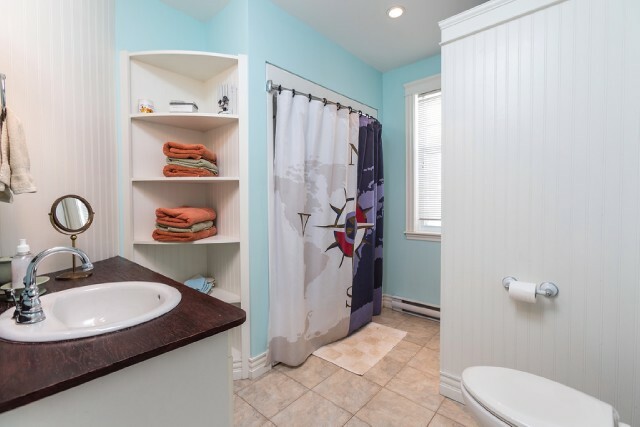 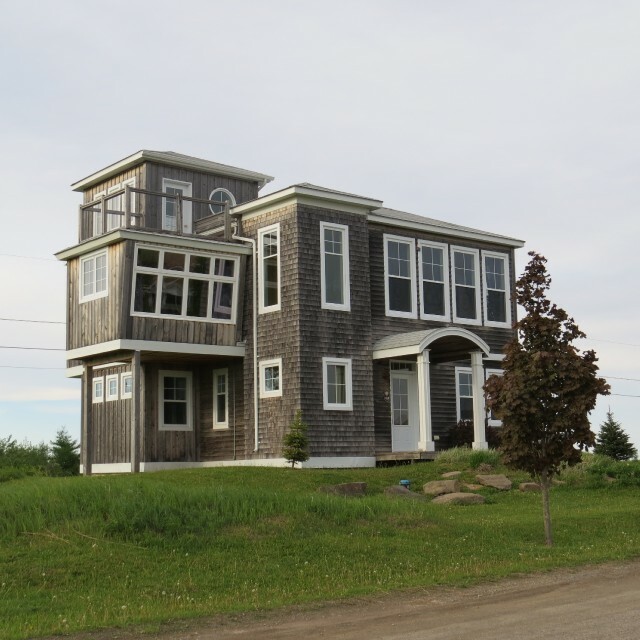 Airbnb in Shediac? 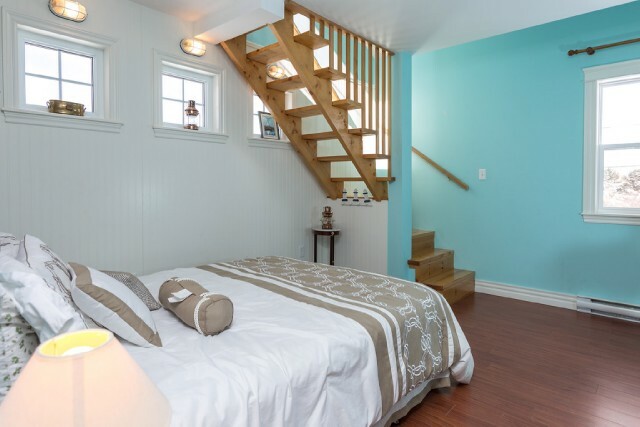 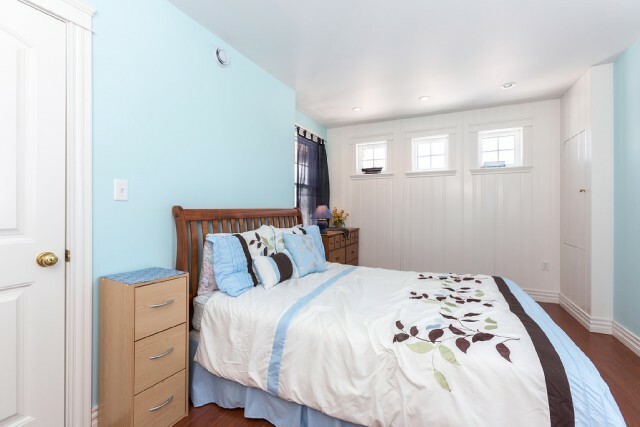 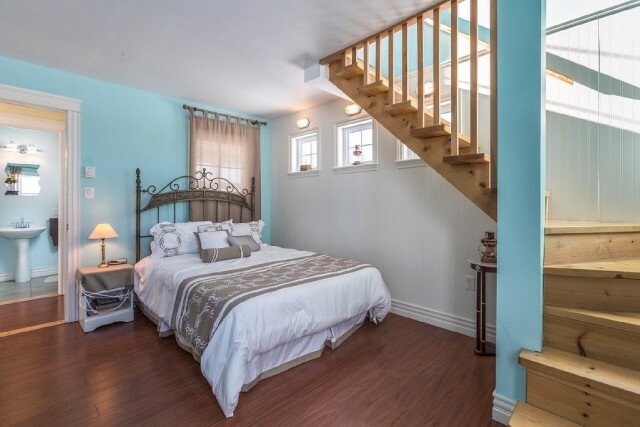 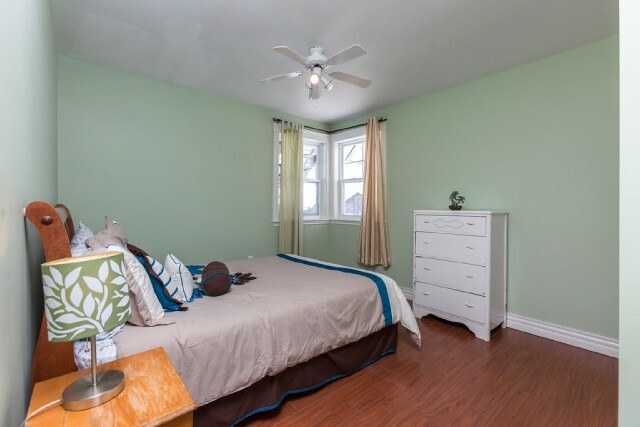 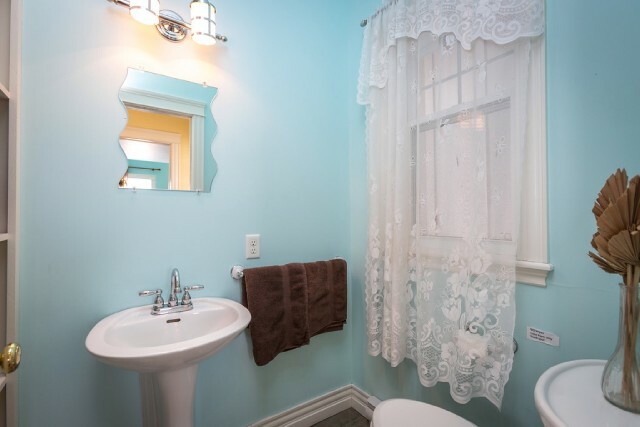 We have the answer see how much more we offer beyond an airbnb in Shediac, Moncton, NB. 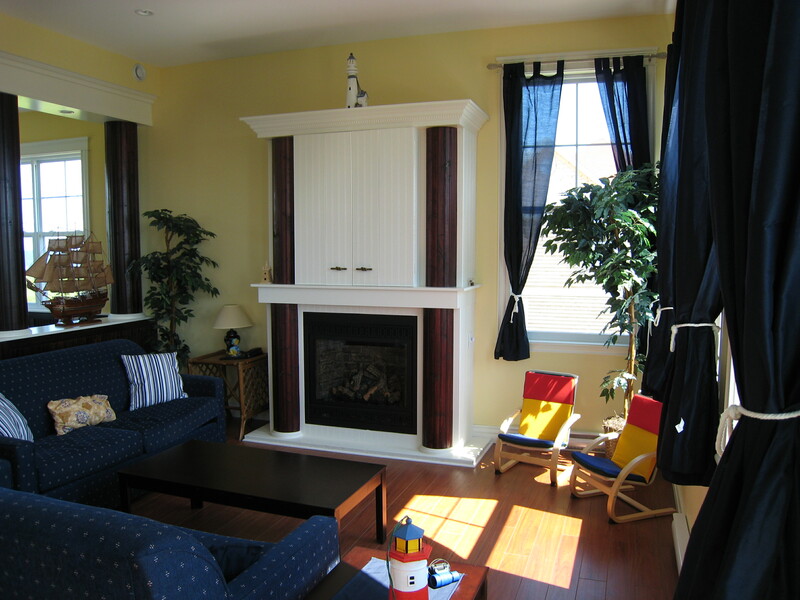 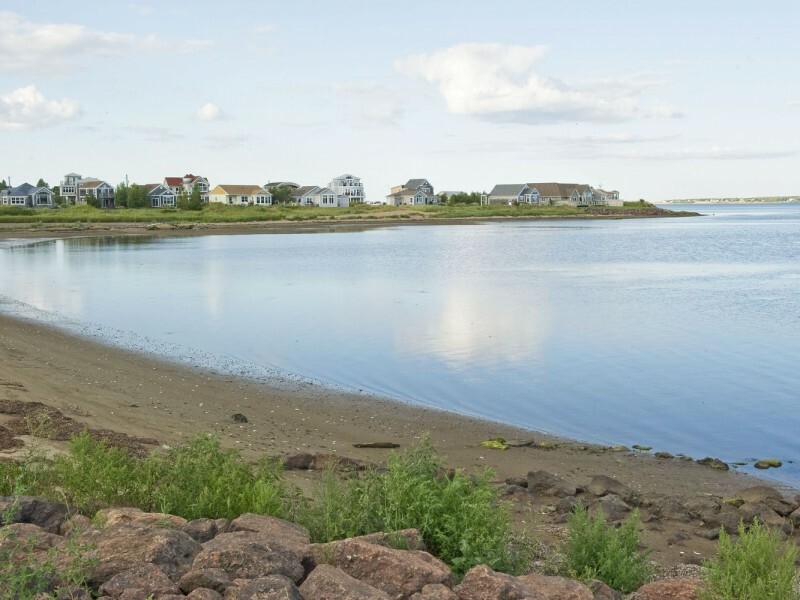 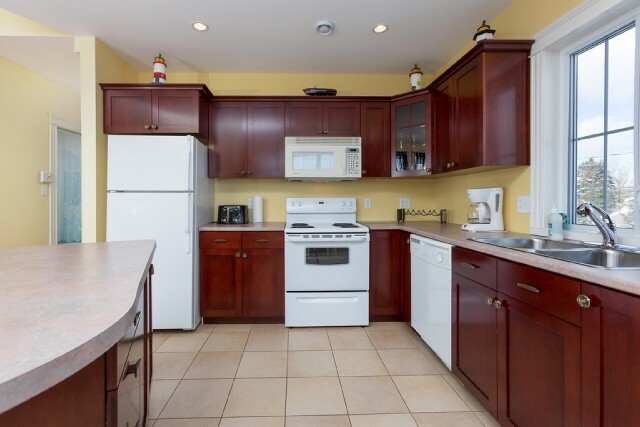 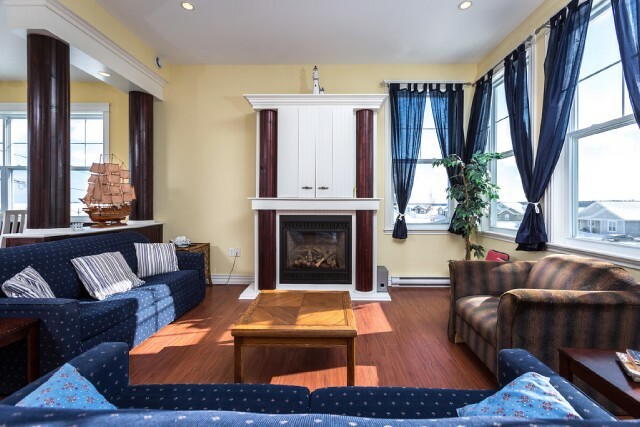 Cottages for sale Shediac NB. 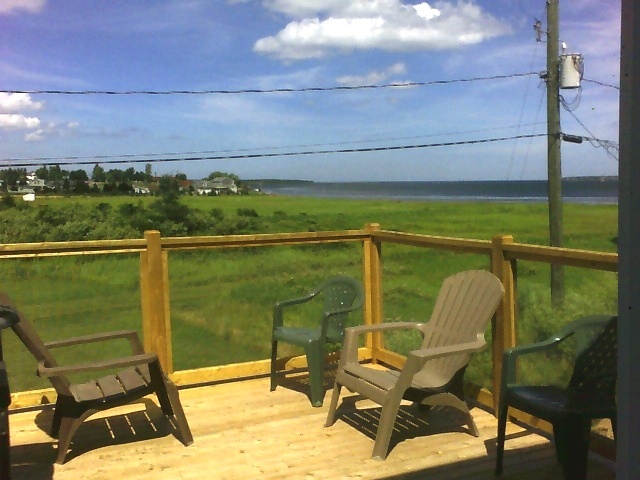 We have numerous cottages for sale in Shediac and Cocagne New Brunswick, see our page enclosed cottages for sale NB.